Don’t run out of ammo just when the fun starts. 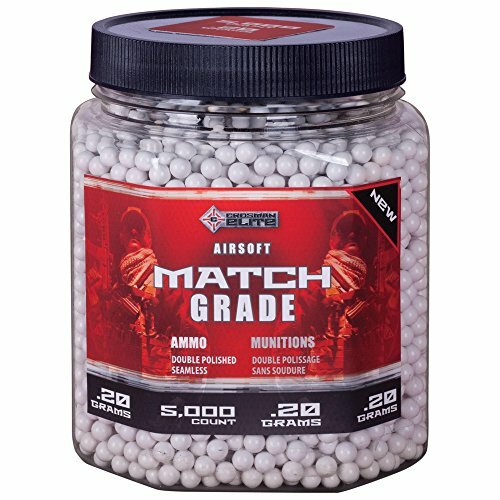 Stock up on Airsoft BBs. Get enough to outlast your fun. Check out our precision BBs for your Airsoft Gun. Order today this big jar of 5000 precision glow in the dark airsoft BBs. These will fly farther and faster thanks to the double polished BBs and tight tolerances. 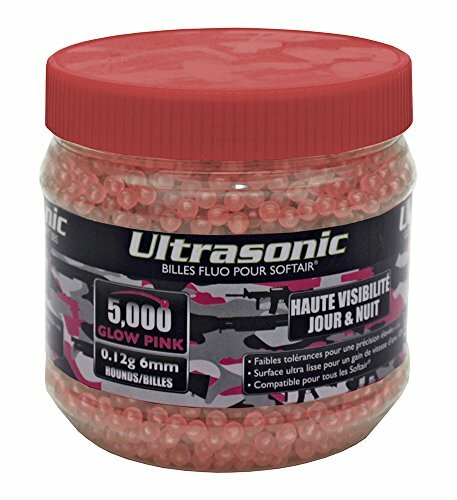 Features: Glow-In-The-Dark Pink Pellets, Ultrasonic Premium Grade BBs, Increased Accuracy, Polished Finish, Perfect For All Airsoft Guns. Includes: 5,000ct .12g Glow In The Dark BBs, Caliber: 6mm, Quantity: 5,000 Rounds, Weight: 0.12g, Color: Pink.